The headline says it all: shame on Asian American House Representatives Tulsi Gabbard (D-HI) and Ami Bera (D-CA) for casting votes earlier this evening to essentially block 10,000 Syrian refugees from resettling in the United States. Earlier tonight, the House passed the sweeping bill (HR.4038, or euphemistically, the American Security Against Foreign Enemies Act) which would have placed such severe restrictions on the process of admitting refugees from Syria or Iraq as to essentially block their entry. The bill’s author claimed that the legislation was designed to protect America from national security threats posed by incoming refugees, yet refugees are already subject to the most stringent, and one of the lengthiest, vetting process of any incoming immigrant group. Since 2001, 750,000 refugees have been admitted and resettled in the United States, and none have gone on to commit an act of domestic terrorism. Nonetheless, House Republicans authored and passed a bill that blocks entry of refugees from Syria and Iraq — refugees who desperately need our help — and they did it with legislative language crafted to explicitly target a specific group of people for exclusion based on their ethnic origin. 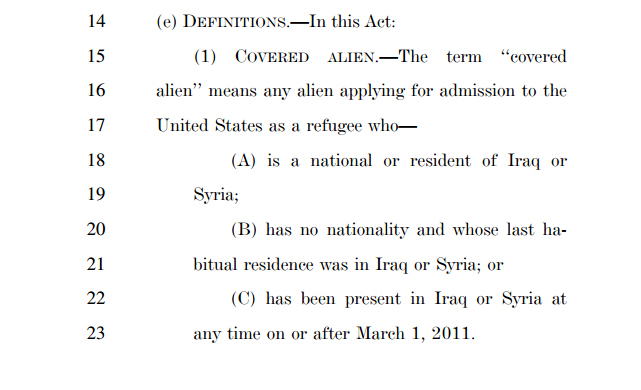 An excerpt from HR.4038, showing how the bill is intended to specifically target Syrian and Iraqi refugees. We’ve seen this all before. 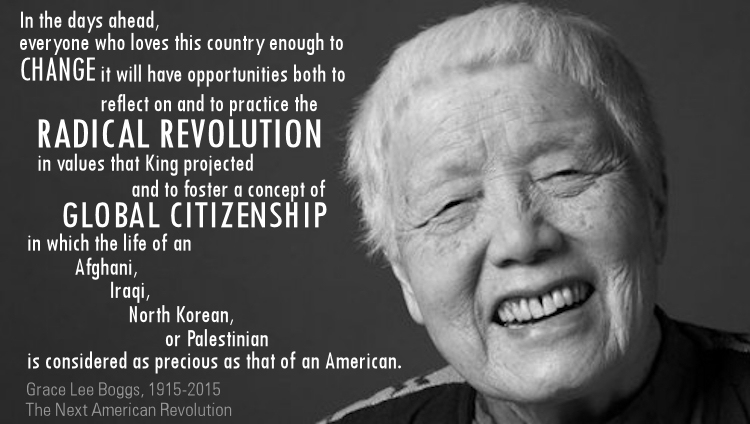 Asian Americans remember when some of us were labeled as “aliens ineligible for citizenship” after this kind of exclusion based on race or national origins was written into federal and state law. It was racist then, too. We also remember a time when some of us were labeled “alien enemies” based only on shared ethnic identity with those against whom this country had declared war, and we remember what happened after that label was applied to members of our community. It was also racist then, too. 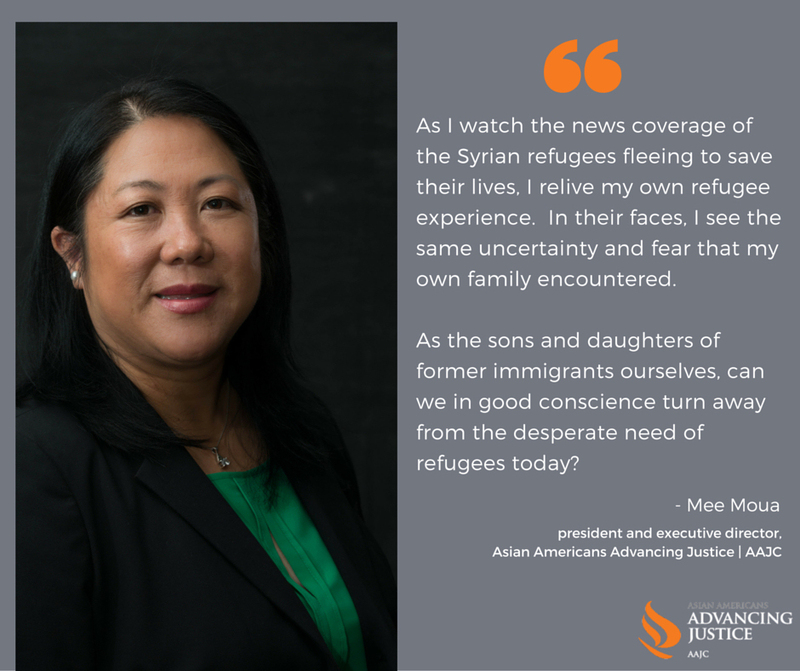 We remember the many refugees who arrived to United States from parts of Southeast Asia, and the unending intolerance they have faced. It was racism then, too. Now, it is Syrian and Iraqi civilians — people who are not this country’s enemies, but those escaping our enemies — who find themselves euphemistically termed “covered aliens” in a law that nonetheless fails to distinguish between innocents and the “foreign enemies” they might physically (if not morally) resemble. It is racist now, too; and, as Asian Americans and as activists committed to social justice, we cannot abide by it. 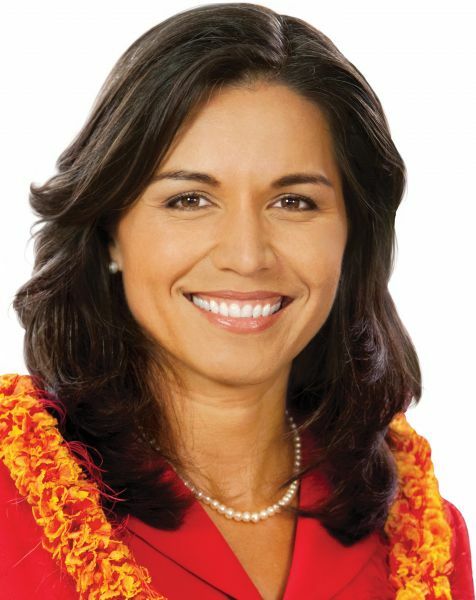 Tulsi Gabbard is the first Hindu American to be elected to Congress. It bears repeating: in the 14 years since September 11, 2001, 750,000 refugees have been resettled in the United States, and not one has committed an act of domestic terrorism. I believe in helping Syrian refugees for moral reasons: I believe all human life is precious. I believe that we have an ethical responsibility to rise up when faced with a plea for help from those in need. I believe that if terrorists can so deeply sow the seeds of distrust and hatred in our hearts that we would cast aside innocent men, women, and children to die, then they have already won. I believe that to allow hate and intolerance to turn us away from those who are in the most desperate of straits is an act that jeopardizes our very souls. This quote captures my own worldview. I believe we must work towards a more inclusive outlook on community and citizenship, and that by doing so, we will learn to value and protect human life regardless of racial or national boundaries. This includes opening our hearts and our doors to refugees whose lives will most likely be lost should either remain closed. “I cannot think of a more potent recruitment tool for Isil [Isis] than some of the rhetoric that’s been coming out of here during the course of this debate. “Isil seeks to exploit the idea that there’s war between Islam and the west, and when you see individuals in positions of responsibility suggesting Christians are more worthy of protection than Muslims are in a war-torn land, that feeds the Isil narrative. It’s counter-productive. And it needs to stop. Let’s hope President Obama vetoes this terrible, xenophobic and hateful piece of legislation. 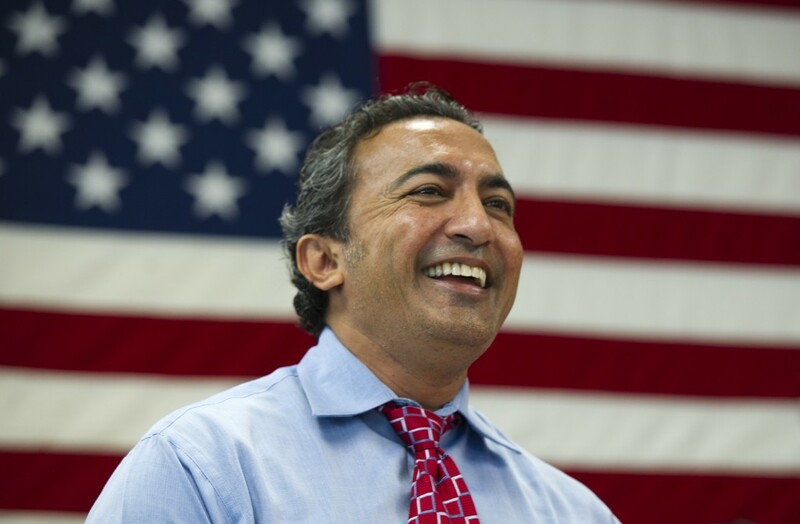 In the meanwhile, I can tell you right now: I won’t be supporting Ami Bera or Tulsi Gabbard anytime soon. I support the cause of better Asian American political representation in Washington, but not at the expense of our most basic moral values of compassion and racial justice. Shame on you, Representatives Bera and Gabbard; I expected far better from you than this.